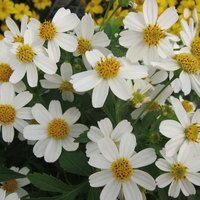 A collection of six evergreen plants that will help provide much needed all year around colour to the garden. Each of our different varieties will look spectacular all year, planted with winter, spring or summer bedding plants. 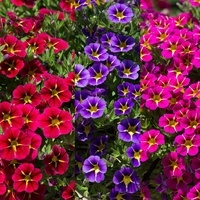 We recommend planting with Double Surfinia Mixed or the Calibrachoa Starlight collection as the colourful contrast looks particularly effective, especially when planted in hanging baskets or containers. UK-grown 3cm jumbo plug plants supplied. 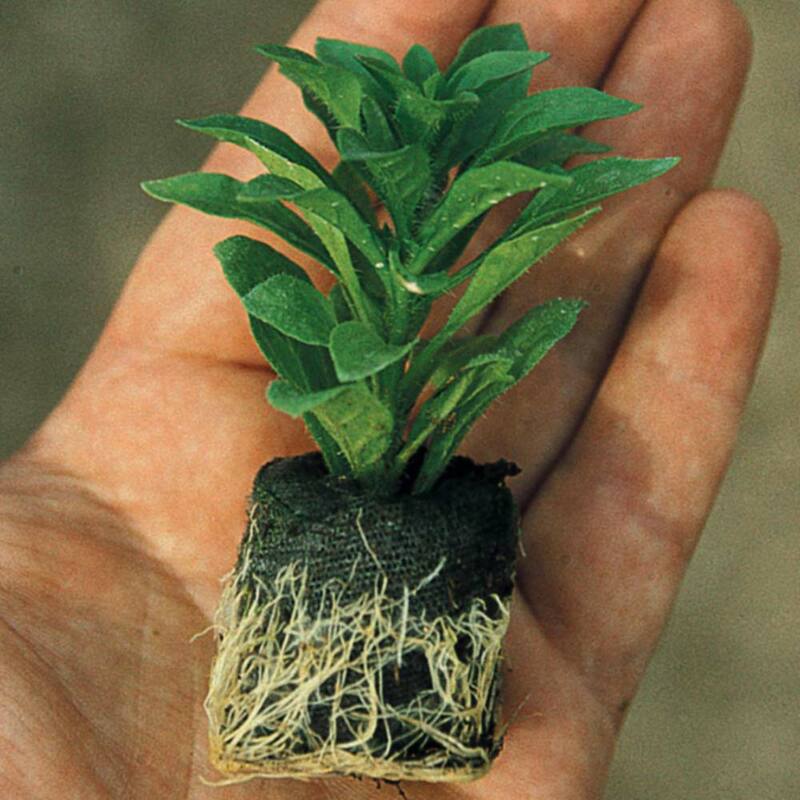 Planting Plant in hole large enough to maintain the plug. Plant in hole large enough to maintain the plug. 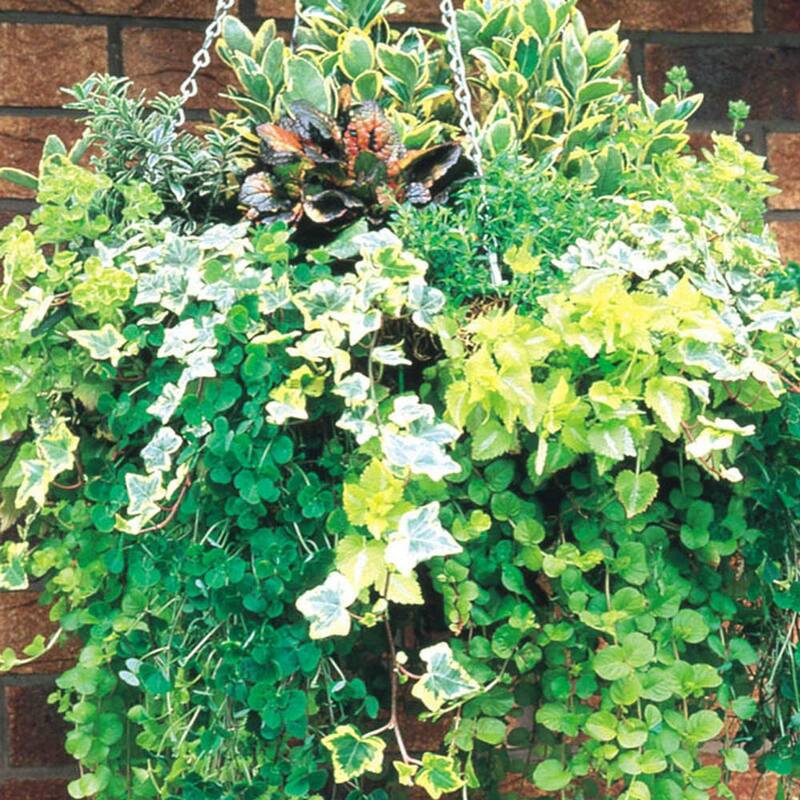 On arrival, give them a little water (if required) and light and they will be ready to plant within 48 hours.On arrival, give them a little water (if required) and light and they will be ready to plant within 48 hours. 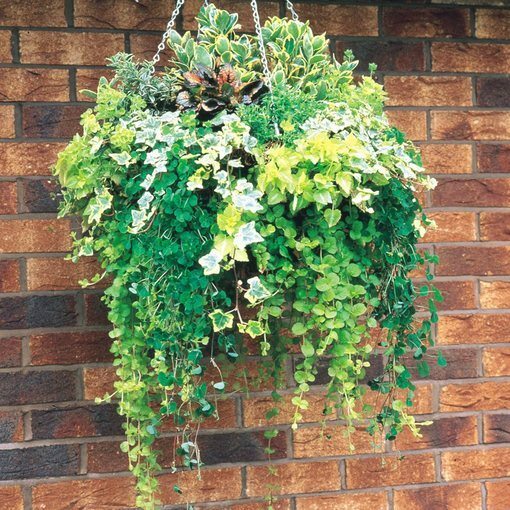 If soil, light and temperatures are poor (cool autumn) best results will be achieved by potting on for two to three weeks. 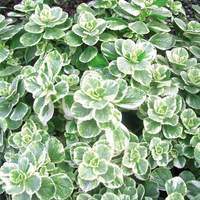 This will also help to produce a bigger plant with greater flowering potential. We recommend a John Innes Compost No 2. Supplied as UK grown 3cm Jumbo Size Plugs, three times the size of our Maxi Plugs. Water freely during growing season.